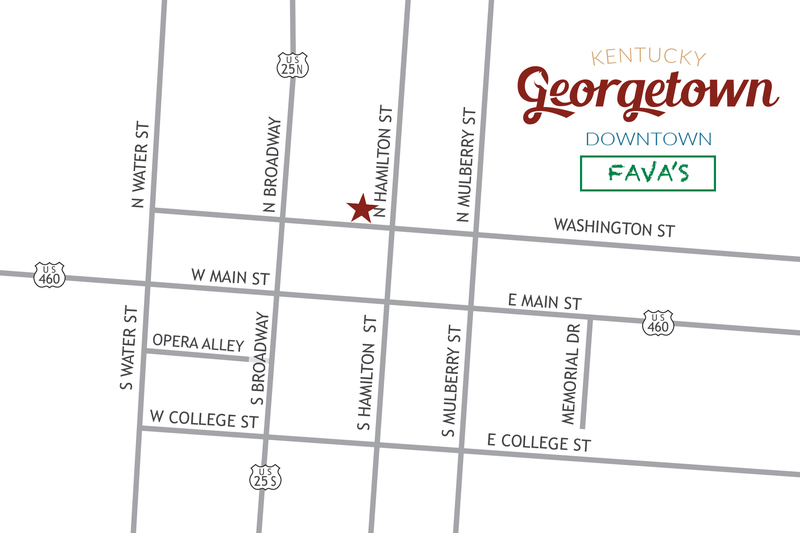 Tucked within our Victorian downtown is an old-fashioned restaurant that has been serving the people of Georgetown since 1910. 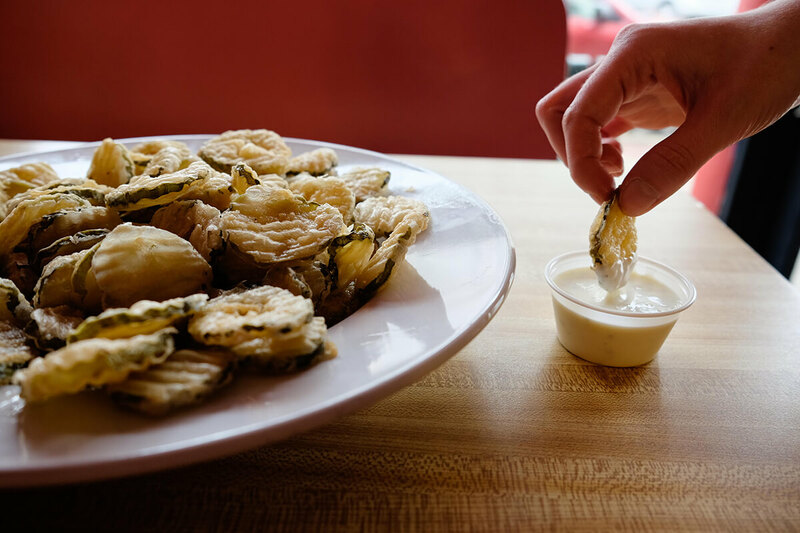 Fava’s Restaurant is a local diner that stays true to its beginnings, remaining the same in style, flavor, location and family. 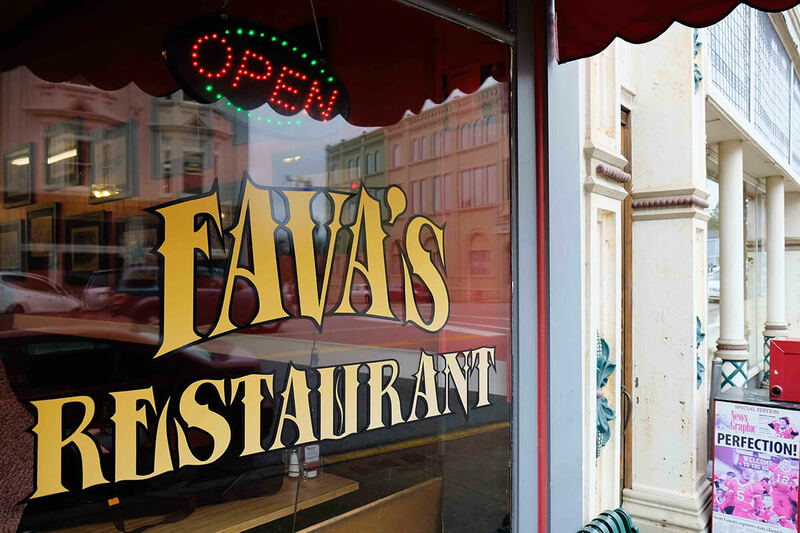 From new to seasoned customers, Fava’s creates a traditional dining experience with southern cooking and down-home favorites. Fava’s originated with its dedicated owners, Louis “Louie” and Aunt “Susie” Bertolini Fava, first as a confectionary, serving delicious ice creams and homemade chocolate candies. 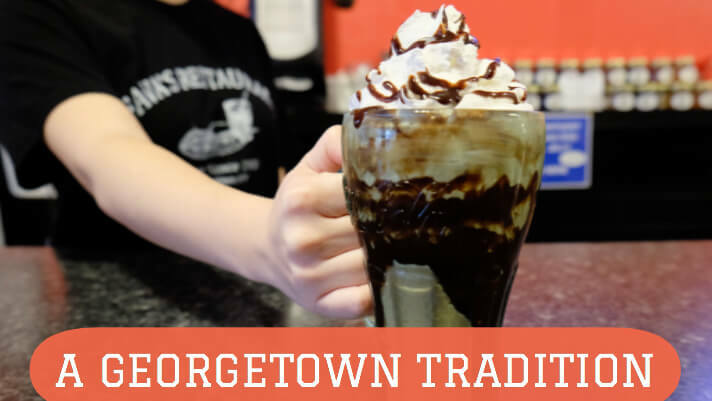 But with Georgetown College located less than a mile away, the restaurant expanded their menu to fill the student’s hungry appetites, creating classic recipes that can still be tasted today. Fast-forwarding 100 or so years, Fava’s offers a little bit of everything for the folks of Georgetown and beyond. 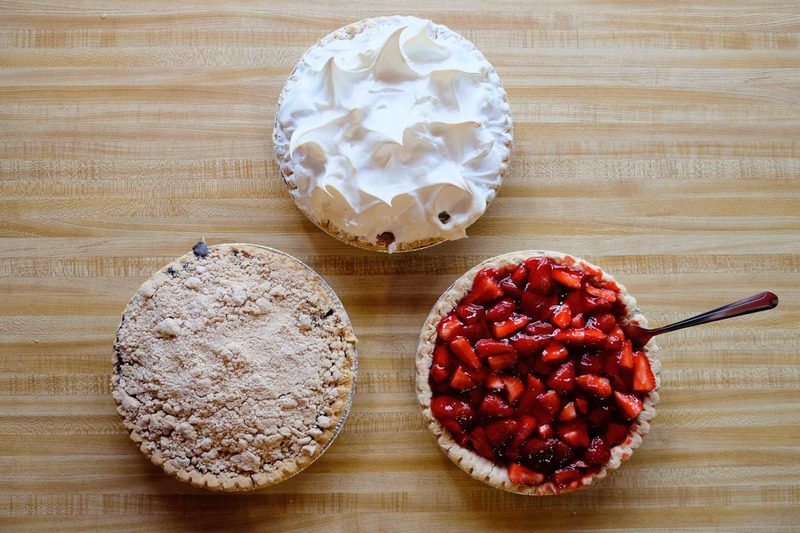 A true Fava’s meal isn’t complete though without one of their famous butterscotch or strawberry pies, crafted with expertise from a family secret! 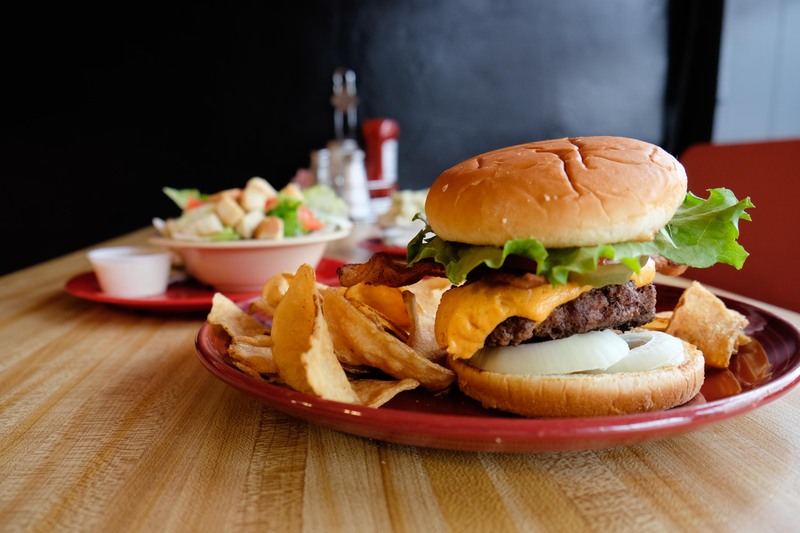 Whether it be the Fava’s Big Boy Breakfast or an Open Face Roast Beef, you can find tasty options to eat at any time of the day, carrying full breakfast, lunch, and dinner selections. And the menu radiates Kentucky pride, sharing more popular dishes like their famous Kentucky Hot Brown, Fried Catfish, and Fried Pickles (better known as Frickles). And just like the Fava’s you would’ve found in 1910, you can still satisfy your guilty pleasures with handspun milkshakes that are made with the original machine dating back to a century ago. Tradition like this has kept regulars supporting Fava’s Restaurant since the day they first opened their doors, giving it a special place in Georgetown’s heart, and hopefully continuing this legacy for many years to come. Recent owners, Jon and Kim Gruchow, have worked hard with their family and staff to maintain Fava’s originality for both the regulars and the travelers looking for an authentic atmosphere. And this is evident the moment you step in the diner with their retro stools, hand painted and period-piece murals, mid-1900’s memorabilia (Betty Boop fans would be more than satisfied dining here), and hanging mugs brought from customers all over the world. The love for Fava’s can also be seen within the team of 22 employees, who take care of their customers every step of the way and provide genuine customer service. You can taste this small-town love outside of Fava’s too, with the restaurant providing catering options for every event. When craving a hearty meal with an Irish beer, delivery to the nearby Slainte Public House is also available. You can stay connected with Fava’s on Facebook or visit their website to remain up-to-date on upcoming deals and events. 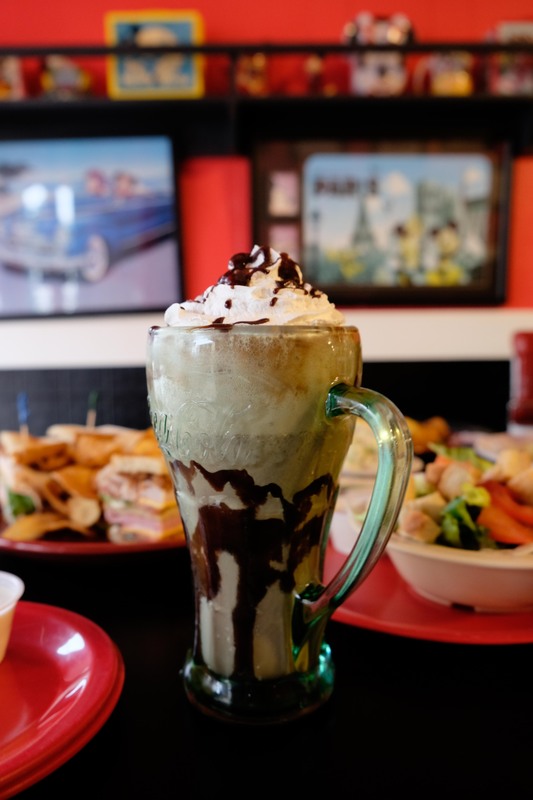 Be sure to stop in this timeless diner soon for any type of foodie craving, especially if you are looking to leave with a full belly. Tradition in Georgetown starts at Fava’s, and sometimes ends there too!